In August 2017, the ICOH scientific committee MinOSH and the Nordic Institute for Advanced Training in Occupational Health (NIVA) organized the first International Scientific Conference and Workshop on Occupational Health and Safety in Formal and Informal Mining at the Old Agricultural College in Odense, Denmark. The scientific program covered major topics of interest related to both formal and informal mining. More than 100 participants with many diverse backgrounds and from 26 different countries attended the conference and more than half of them attended the workshop too. Thanks to all participants, organizers and co-sponsors for contributing to make this event successful! We look forward to meeting you in the next MinOSH Conference in the future! TK Joshi: "The human cost of working in dusty occupations in India." Bengt Järvholm: "Prevalence and prevention of silicosis and coalworkers pneumoconiosis." David Walters: "Role of worker representation on occupational safety and health in coal mining in different countries." Maria Albin: "Fibrous materials naturally occurring in mines, health-related diseases and how this can be adequately monitored." Raul Harari: "Working conditions in small-scale gold mining in Ecuador." Pál Weihe: "Mercury pollution from mining - global effects on human health." Peter Appel: "Mercury free gold mining - how to use alternatives." Emanuele Cauda: "Web-based tools to improve occupational health and safety in mining." Ulrich Meesmann: "VISION ZERO: Yes we can! 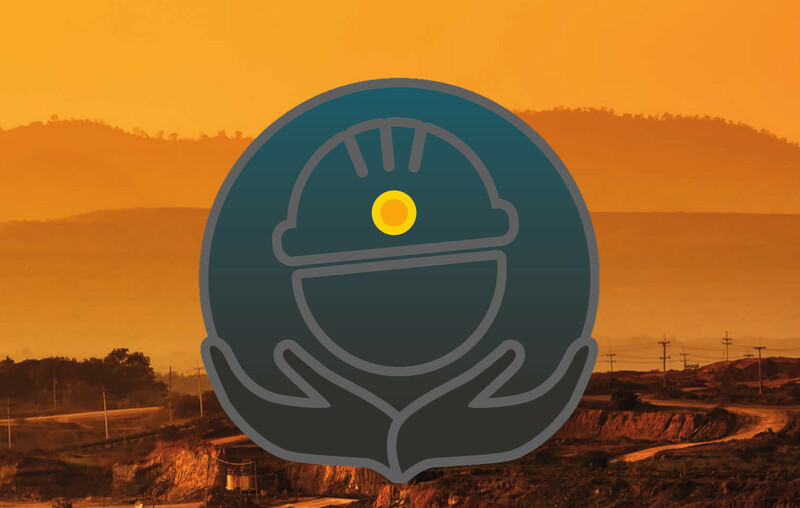 - Prevention in Mining." Helmut Ehnes: "Excellence For Safety & Health In Mining. ISSA Mining - Your Global Partner."